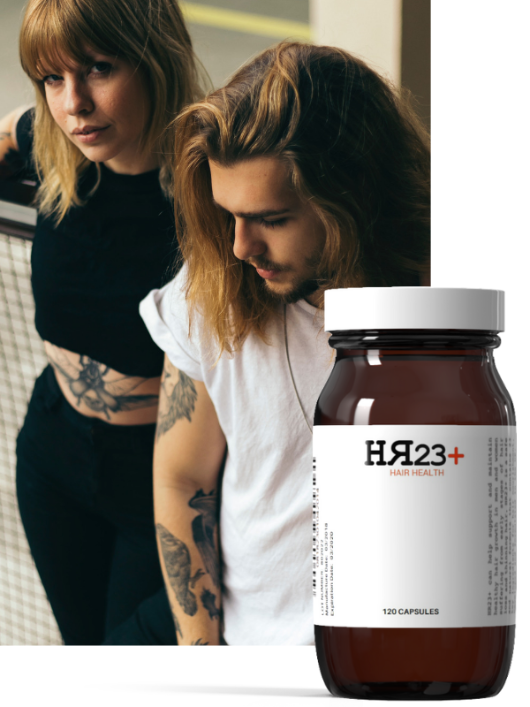 HR23+ hair health supplement is a leading multi-vitamin formula designed to help prevent hair loss and support healthy hair growth in men and women experiencing early stages of baldness. Be amazed by what this tried and tested, multi-vitamin supplement can do for you and your hair. A safe and natural, non-prescription supplement with no side-effects. 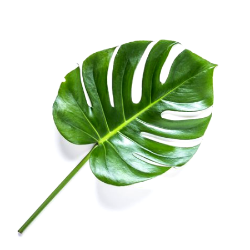 23 highly potent, tried and tested botanical ingredients for optimal hair nourishment. With Saw Palmetto and Biotin. 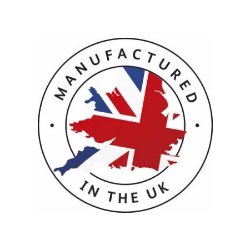 GMP certified, and HMFA compliant. 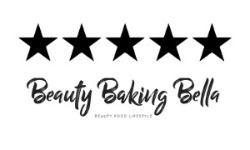 No bad stuff, no harsh chemicals, and no side-effects. 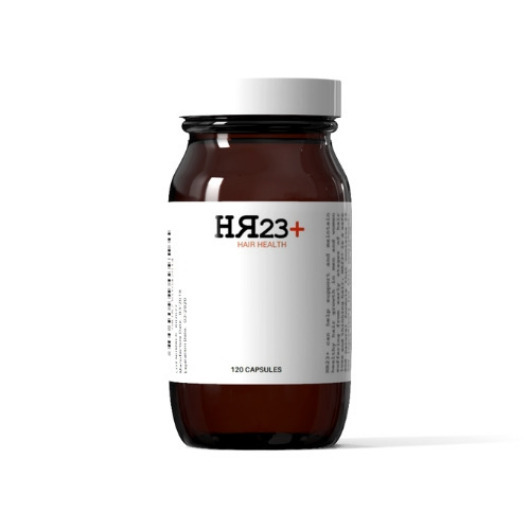 Reach your hair's full potential with HR23+ hair health supplement. 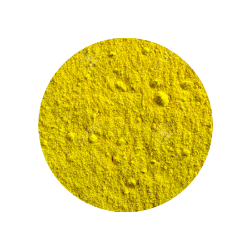 Caters for the production of tyrosine, which is essential for the maintenance of the cells for hair follicles. Helps build capillaries and improves the blood flow to the scalp, thus stimulates hair growth. 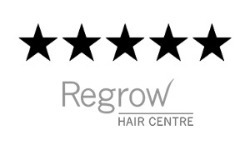 Forms lecithin, which is a lipid that is needed to form and maintain healthy hair cells. Helps increase the effectiveness of inositol to help protect hair follicle membranes. 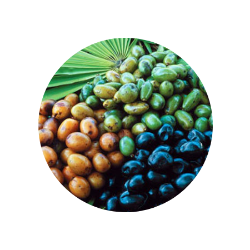 Combines Biotin and Saw Palmetto to help reduce the pattern of hair fall and increase the rate of hair growth. 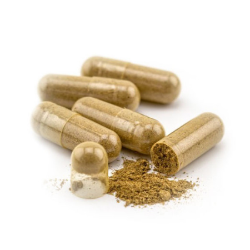 Our supplement contains key DHT blockers. 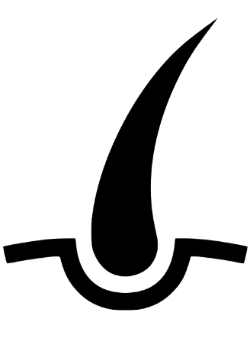 Saw Palmetto is shown to help prevent testosterone conversion to DHT. Biotin and Folic Acid are vital to the proper functioning of hair follicles. 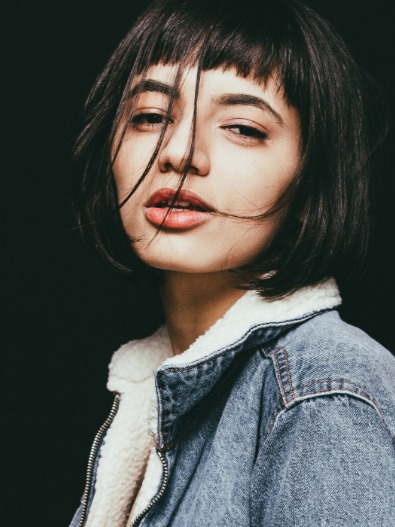 A deficiency in Vitamin B can stunt hair growth. 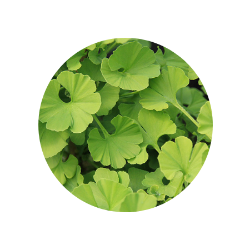 Ginkgo Biloba promotes hair growth by increasing blood flow to the peripheral parts of the body, and micro-capillaries. 90% of users see noticeable results within three months. I have used HR23+ hair supplement for well over a year, and it has significantly improved the texture and body of my hair. I am now far more confident in my hair, and I honestly couldn't be happier. Thank you. This is actually cheaper than most, with a 6 month package. I was initially holding out for a product that could comfortably hold the fort before I got a transplant, and HR23+ has done more than that. by Jean Luc Bergman, via YouTube. 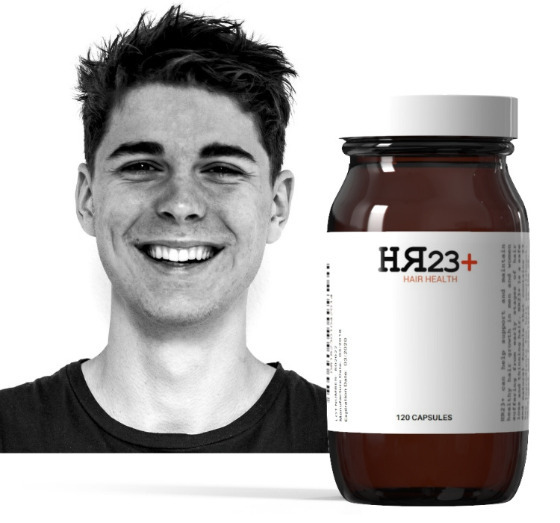 "OVERWHELMINGLY POSITIVE FEEDBACK FROM MY PATIENTS"
HR23+ appears to be the best hair supplement on the market, packed full of hair nutrients. It has definitely improved my hair thickness considerably. 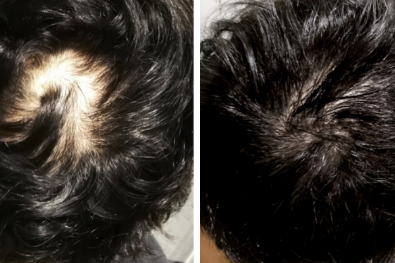 I suffered chronic hair loss and balding, nothing helped, literally. Just when I gave up, I came across this supplement. It truly works, and my hair looks amazing! 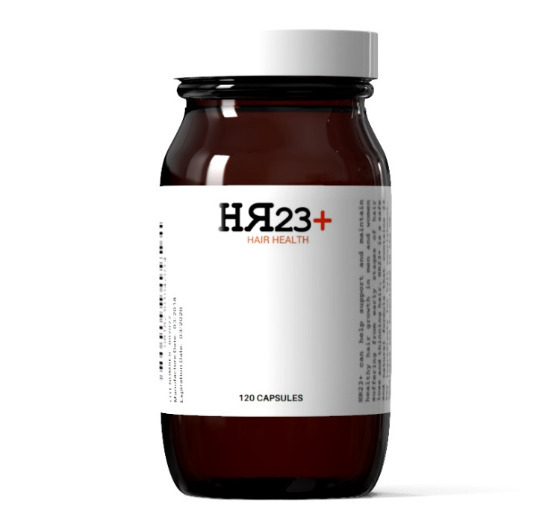 Try HR23+ hair health vitamins. It's risk-free! Don't leave hair loss to chance. Order our winning multi-vitamin supplement today, and start seeing results in just weeks! 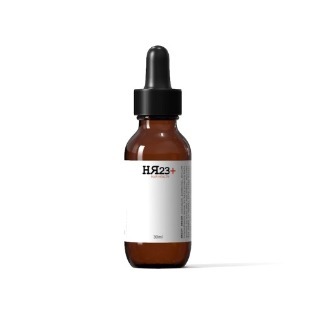 Like so many men and women, if you are suffering from early stages of baldness and thinning hair, then order HR23+ today, and join our growing list of happy customers who are noticing real improvements in their hair from using our supplement. What to expect from using HR23+. Strengthening and thickening of strands. 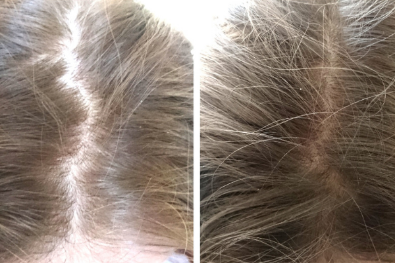 Hair regrowth (in some cases). 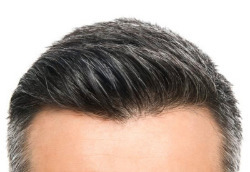 Users usually start noticing results in three months of continuous use, however, some users experience improvements in their hair in as little as 3-4 weeks. However, results will vary from person to person. Your hair matters. Make every strand count. 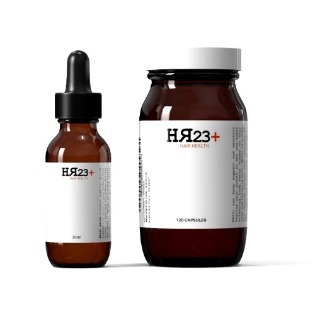 ORDER HR23+ HAIR HEALTH PRODUCTS TODAY. Our best seller! Contains 23 key ingredients for optimal hair health. A newly developed serum that combines KGF, MSR, Saw Palmetto and Biotin. 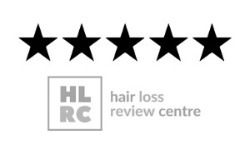 Guard against hair loss on two fronts, with our Supplement and Serum pack.